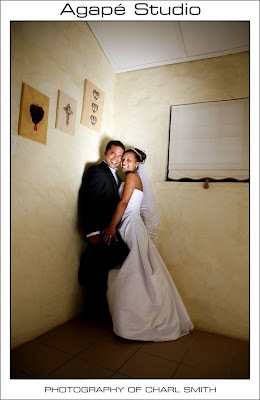 This was my second wedding for the day (valentine's day), I really enjoyed both weddings and for some weird reason, I wasn't that tired after the long day. 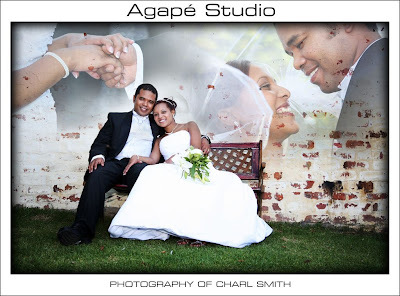 Amazing foto's! 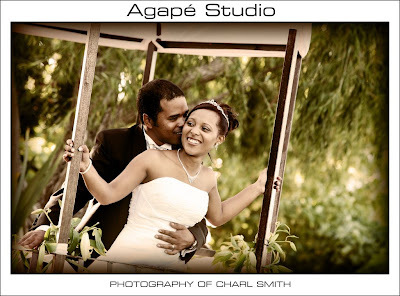 Die couple lyk so gemaklik en foto's is baie professioneel gedoen. 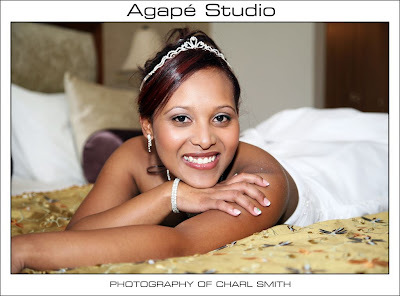 Lyk stunning! 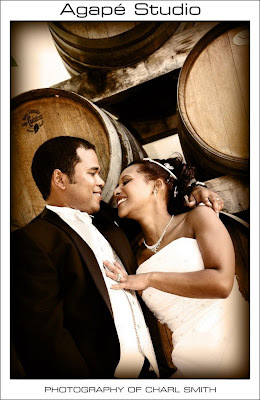 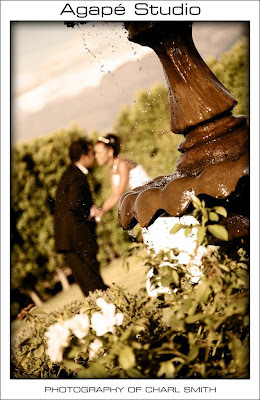 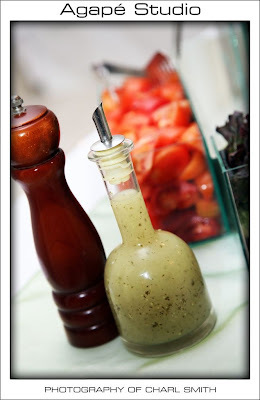 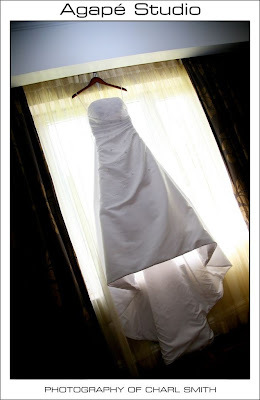 Wil jou sommer net gelukwens met die oulike blog en die baie mooi foto's van Garcia & Paul. 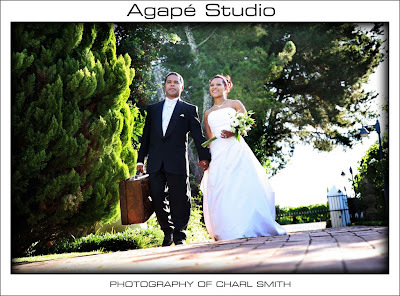 Baie dankie ook vir die "storybook" van Shaun & Natasha, ons waardeer dit opreg. 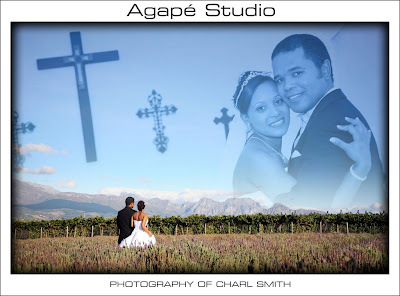 Hoop om jou sommer gou weer by Edenheim te sien. 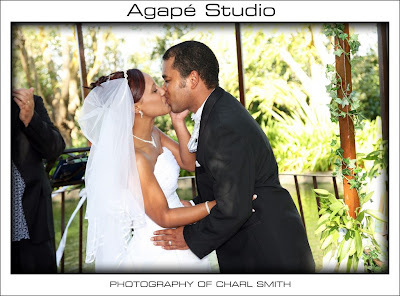 My husband and I would just like to extend our heartfelt thanks to all of you who played a major role in making our wedding day the most magical experience ever. 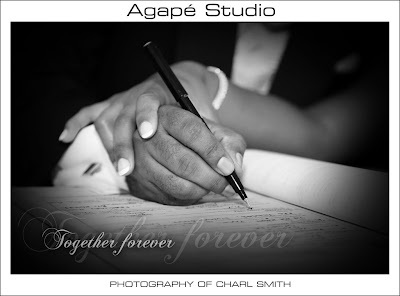 Memories were created that day which we will treasure always. 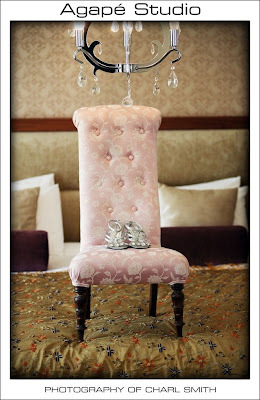 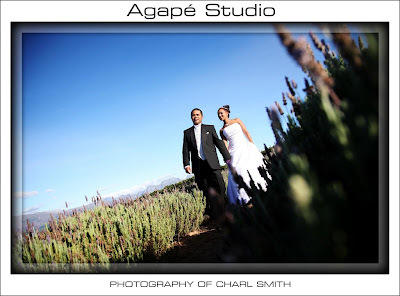 Edenheim (Marilize & Adi) – Thank you for a beautiful venue setup, everything was perfect. 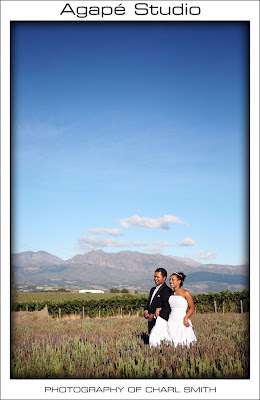 Our guests still can’t stop talking about the amazing venue and the delicious food, we will most certainly recommend Edenheim to others. 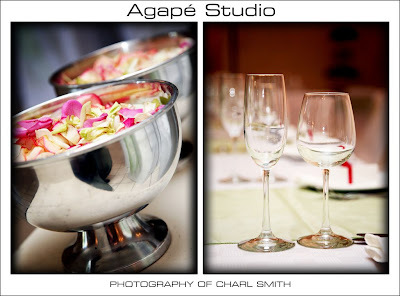 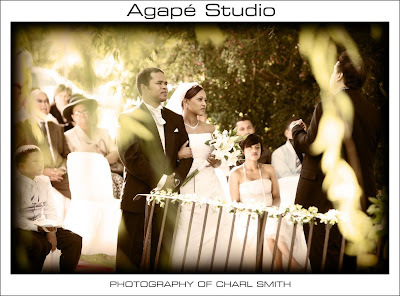 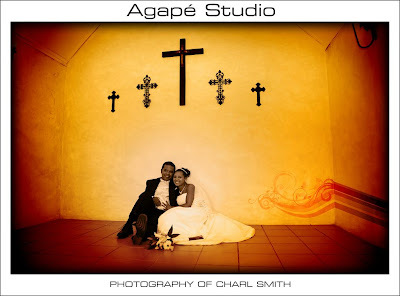 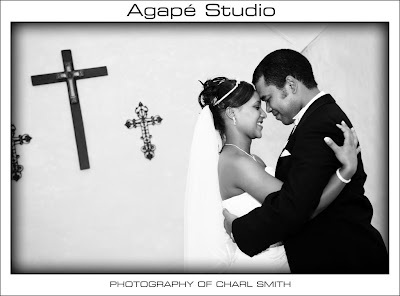 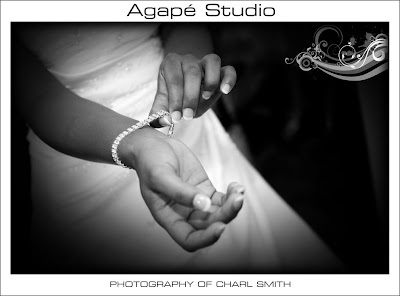 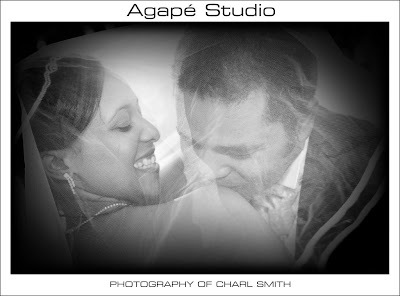 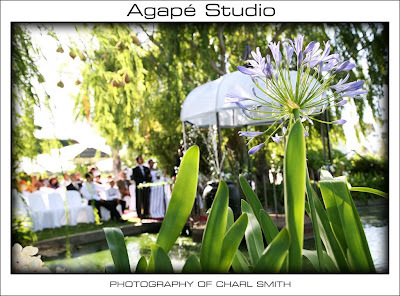 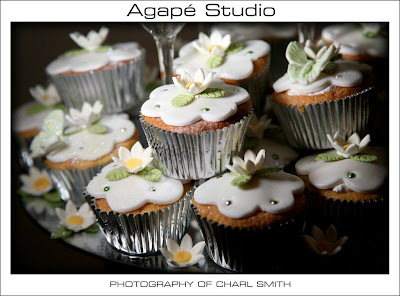 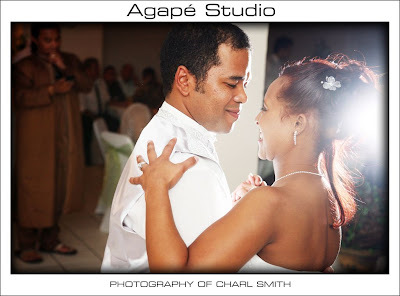 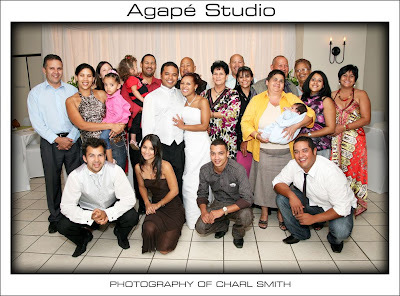 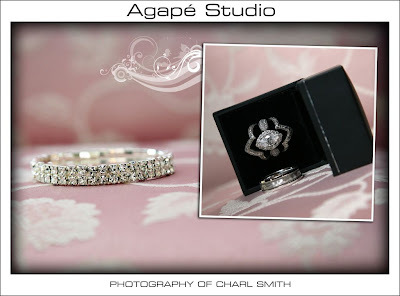 Charl (Agape Studio) – What can we say, that hasn’t already been said through you’re amazing photography work. 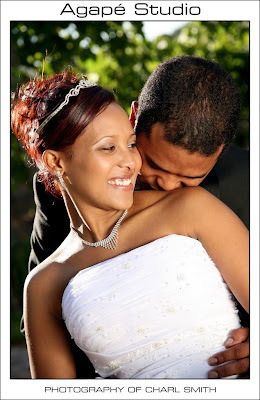 Thank you so much for capturing our magical moments on camera, you made me feel and look like a princess. 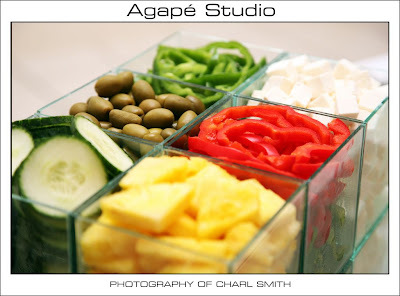 We were really impressed by your attention to detail. 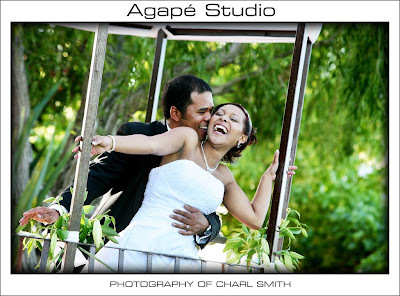 People are completely mesmerized by our wedding album, all I can say is, compliments to the photographer.